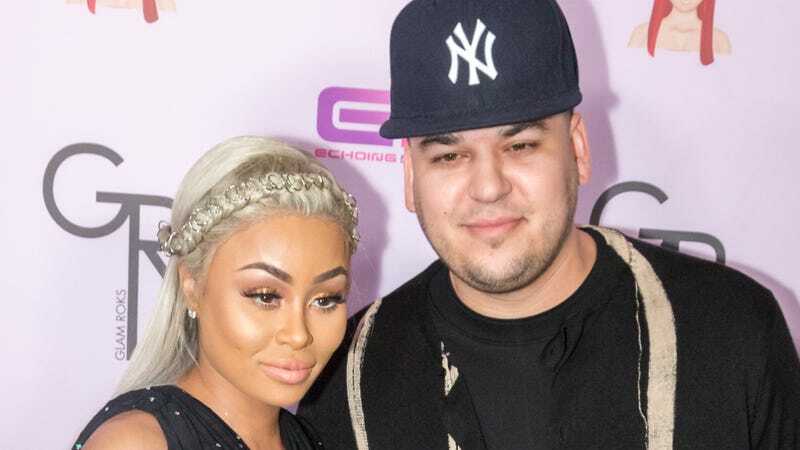 Arthur George sock designer Rob Kardashian and Fashion Nova spokeswoman Blac Chyna have finally come to an agreement in their bitter custody battle over 10-month-old daughter Dream. After nasty legal fights over Chyna’s alleged drug use and Rob’s alleged abusive behavior, TMZ reports the couple has agreed to joint custody (with Rob getting “a skosh more than 50%”), and monthly child support payments of $20k to Chyna. Agreeing on that number wasn’t easy, however, as Rob originally wanted to hand over just $10k a month. After Chyna countered with $50k, they met in the middle in exchange for her dropping “her domestic violence allegations” against Rob. Wow! I hate all of this. But however you feel about these two reality TV stars, it’s nice to know Dream’s life will be a little less chaotic. Just look at this cute baby!!!!! Look at her!!! In a failed attempt to drag Press Secretary Sarah Huckabee Sanders to hell, Chairman of The Democratic Coalition Jon Cooper called out a photo of Sanders from her high school years. The problem? It wan’t actually a photo of Sanders from her high school years; it was a photo of Busy Philipps on the set of Freaks & Geeks. Though Cooper’s original tweet has since been deleted, screenshots remain. Broadway darling Dear Evan Hansen won the Tony for Best Musical earlier this year, but it landed an even bigger award last night: a visit from Beyonce Knowles.